Matthews & Leigh have ten new Apprentice Groundwork Operatives who have started on the Level 2 Apprenticeship in Construction Operations scheme. This is our third intake of Groundwork Apprentices. 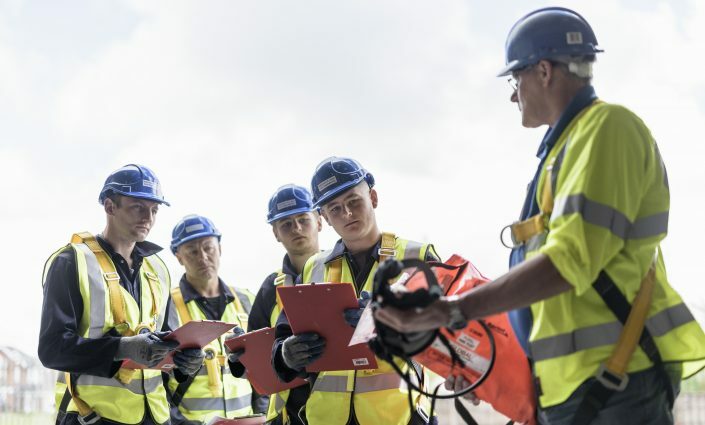 The programme is delivered in partnership with Preston’s College and Matthews and Leigh Training Ltd and Apprentices attend the Matthews & Leigh training centre on one day per week for their Technical Certificate and Functional Skills. Training Manager Keith Rea works with them on site to complete their NVQ work.